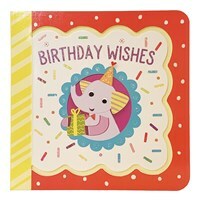 Give a birthday book instead of a birthday card! 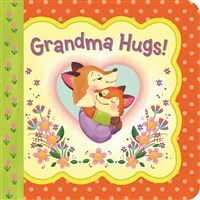 Under the cover flap, write a personal note about this special day. 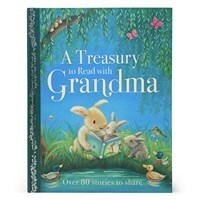 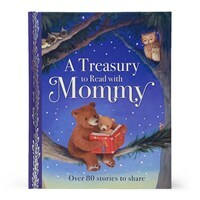 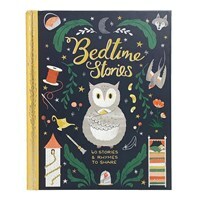 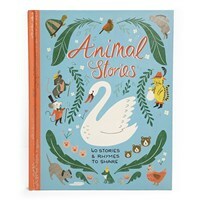 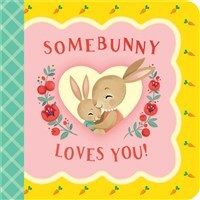 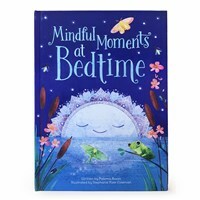 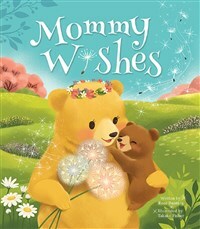 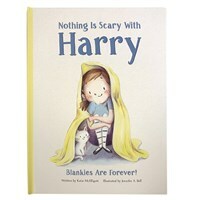 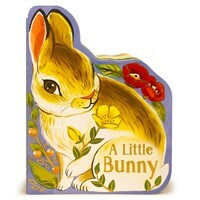 Adorable illustrations and a read-aloud story will be a favorite with toddlers. 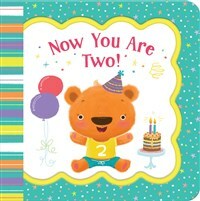 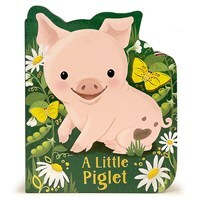 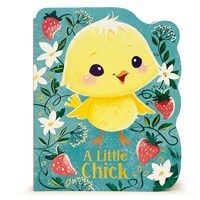 Sweet rhymes and a cheerful birthday message are the perfect way to commemorate your little one's special day! 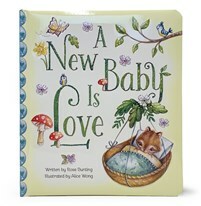 The special cover flap includes a loving message and space for an inscription.